Gritty, raw, detectives stories, like those portrayed in the HBO series, True Detective didn’t happen overnight. 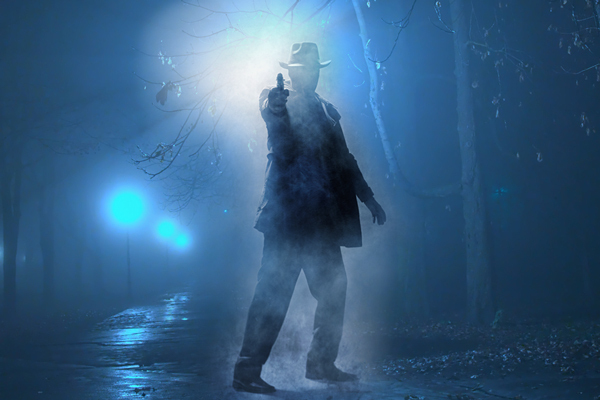 The evolution of the detective genre—books and stories that tantalize us with murder mysteries and crime drama—is a phenomena that taps into our love of solving a good mystery. True Detective also delves into our crushes on the personalities that drive a gumshoe story. The investigators and police detectives, like those portrayed by Vince Vaughn and Colin Farrell in the latest installment, and Woody Harrelson and Matthew McConaughey in the first season, are insanely fun to watch. One of the players who made true detective stories so popular was L. Ron Hubbard. We’ll take a look at how Hubbard developed some of the enduring detective stories that still resonate with us today, but first let’s look at the history that led to hit shows like True Detective. While Sir Arthur Conan Doyle’s character, Sherlock Holmes is one of the most famous, he wasn’t the first literary detective. That honor generally goes to C. Auguste Dupin, the character created by American author Edgar Allan Poe whose mysteries and literary works were popular in both the US and Europe and, as a result, his stories influenced writers on both sides of the pond. 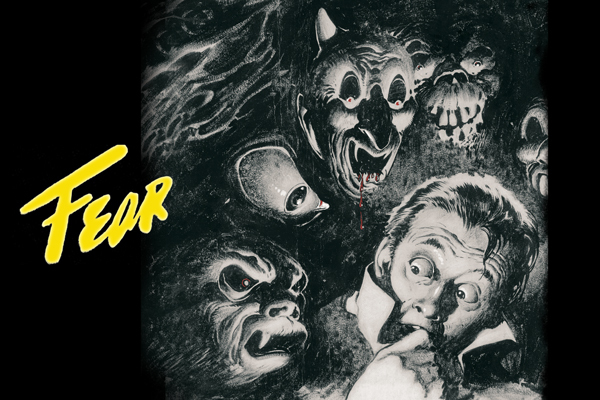 Edgar Allan Poe’s character C. Auguste Dupin first appears in “The Murders in the Rue Morgue” in 1841, wherein he is described as having a logical method of problem solving with an emphasis on intense reading for clues—characteristics that would have a lasting influence on detective fiction. Dupin was not, however, a private detective. In fact, Poe’s character was created before the word “detective” had even been coined. The murder mystery solving Dupin enjoyed a short literary career spanning only three novels—but the effect would be lasting. 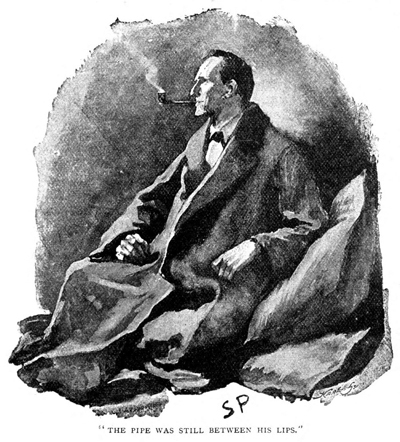 Fan reaction to Holmes’ demise was immediate and adverse and pressure from both the fans and publisher finally persuaded Doyle to bring Holmes back, which he does in The Hound of the Baskervilles—a story that takes place before “The Final Problem” and is narrated by his stalwart assistant, Dr. Watson. Later, in “The Adventure of the Empty House” Holmes is back for good and explains to a stunned Watson that he had faked his death to fool his enemies. 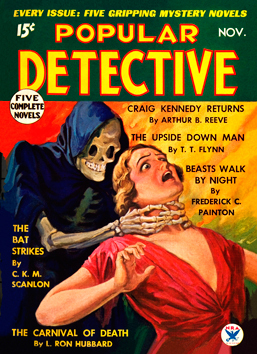 The period of the 1920s to 1930s is generally referred to as the Golden Age of Detective Fiction. Among the famous British detective authors of the time is “Queen of Crime” Agatha Christie who did not create a singular sleuth, but had various characters, both amateur and professional. Among the most notable were Miss Marple, an elderly spinster and amateur consulting detective and, of course, detective Hercule Poirot. Although Poirot was not based on any particular person, Christie thought that a Belgian refugee, a former great Belgian policeman, would make an excellent detective for her book The Mysterious Affair at Styles, and thus the start of what was to be a very long literary career for her new character. Detective Poirot would go on to appear in no less than 33 novels, one play and 50 short stories before his literary “death” in the novel Curtain. In testament to his popularity, Poirot was the only fictional character to receive an obituary on the front page of The New York Times. Some of the popular authors whose names graced the pulps include H.P. Lovecraft, Edgar Rice Burroughs, Louis L’Amour, Dashiell Hammett, Raymond Chandler, Erle Stanley Gardner, Ray Bradbury, Isaac Asimov, Robert Heinlein and L. Ron Hubbard. Crime fiction author Carroll John Daly is credited with creating the first hard-boiled story, “The False Burton Combs” published in Black Mask magazine in 1922 and the first hard-boiled detective, Race Williams, a rough-and ready character with a sharp tongue. 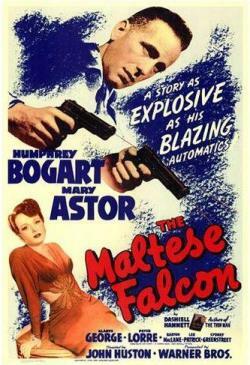 However, it was Sam Spade, the private detective and protagonist of Dashiell Hammett’s 1930 novel The Maltese Falcon, who is generally recognized as the model for the hard-boiled detective, forever memorialized by Humphrey Bogart’s portrayal in the film version. As one of the prolific and popular writers during the Golden Age of Pulp Fiction, L. Ron Hubbard started his writing career writing adventure and detective stories. 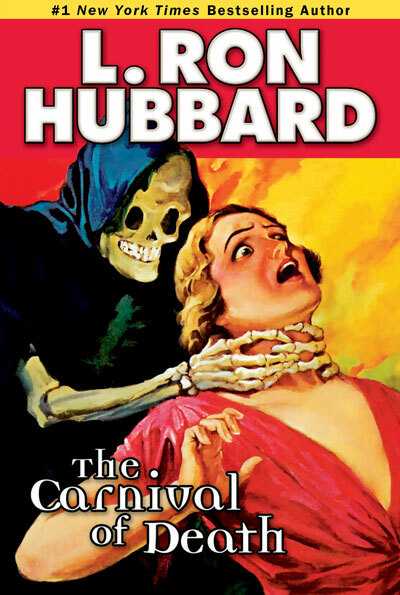 Hubbard had a variety of protagonists in his mysteries, including ace operative and undercover narcotics agent Bob Clark, a hard-boiled detective who would be featured in two of his mystery stories, The Carnival of Death and Murder Afloat. These stories are not intricately layered, puzzles-within-a-puzzle stories, but rather gritty, sharp-edged crime stories with the hero pursuing ambiguous clues and uncertain truth despite the danger it puts him in so that justice can be served. Hubbard, meanwhile, would continue to enlarge his range of study, paying a visit to the state correctional facility at Ossining, New York—the notorious Sing Sing—and, in the late 1940s, becoming a special officer in the Los Angeles Police Department. 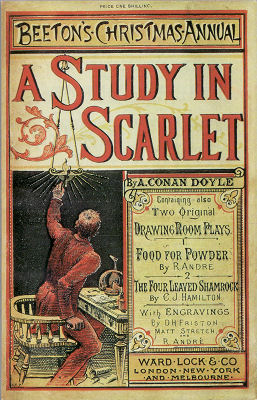 As he put it, “I believe that the only way I can keep improving my work and my markets is by broadening my sphere of acquaintanceship with the world and its people and professions.” It was his extensive research and attention to detail that gave his mysteries and detective stories an unmistakable seal of realism.